Choosing the perfect boat can be a bit of a struggle if you don’t know what you like.. Deciding that you’d like to rent a boat is never the problem, as there will always be a boat for you to rent. However, the problem comes in when you don’t have the slightest clue of what you might like. We all want the perfect boat, but we don’t know how to choose the perfect boat.. YIKES! As demonstrated in the image above, there is a great variety of boats that one could choose from. Surprisingly, the variety even goes beyond the ones in the picture! Therefore, when you want to choose the perfect boat, you’ll certainly be able to find it, despite there being great range. In this blog, I hope to help you to explore your options, as you certainly have many! How much are you willing to spend? $500-1,000? $5,000-10,000? $50,000-100,000? 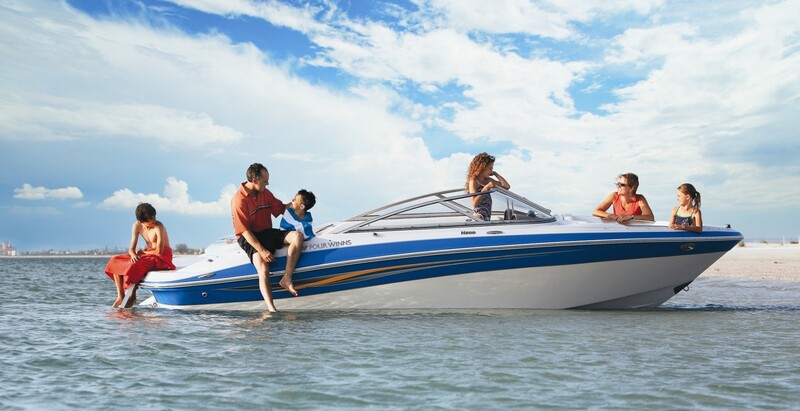 Budget is the single most important thing when considering a boat rental. Many think that you can only rent a good boat when you let go of all of your life-savings or if you are super-rich. This couldn’t be further from the truth. One could rent a motor boat for as little as $150-300 (of course depending on location)! No matter how much you hope to spend, choosing to sail is always a great experience. It offers a side of life and leisure that we don’t always get to enjoy! Now that you know you do not need to spend a fortune before being able to rent a boat, let’s move onto purpose. 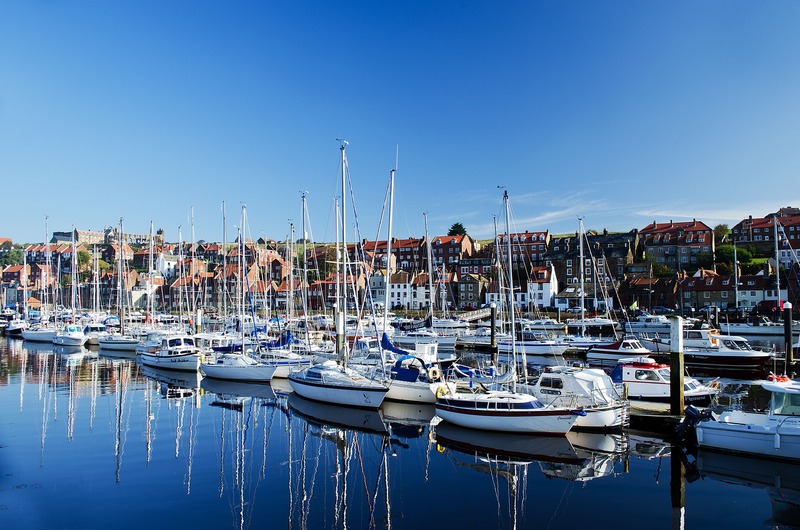 What is the reason behind your desire to rent a boat? Maybe fishing? A couple getaway? Party? Whatever it may be, knowing the purpose of your rental will certainly help you to narrow down. Whilst fishing and couple getaways are more often than not on sailboats, parties are oftentimes on catamarans and yachts as they offer larger surface area. Some never realise how much being in a boat upon the waters has the ability to accommodate all your boating needs. Knowing beforehand will simply give you a custom fit experience. Following very closely to purpose is passengers. How many people will be accompanying you on your trip? Will the passengers consist of friends, family, or both? What is the likelihood that you’ll have children on-board? Do you think they’d need separate entertainment? Or will there be infants that need undivided attention? These questions should help you to know in advance whether or not the plans you have will be appropriate for your type of company. After all, this is a very important aspect as i’m sure you’d like everyone to enjoy their time with you upon the waters! Consider briefly taking a step into the shoes of your passengers and imagining what they’d be interested in. ? Where- Where will the boat be used? Lake? Sea? Ocean? or just the harbour? Season- Summer? Winter? Spring? etc. Duration- How long do you hope to rent the boat? Method- Engine or no engine? How would you like to get around on the water? State- New or Used? Luxury or Vintage/Classic? Upon answering these questions, you should be able to have a slightly better idea of what your perfect boat would look like. You can use our website also to explore price and style and once you’ve seen boats that meet your requirements, make a request! From here, we’ll take care of all the hard work, but at the same time keep you fully updated! But if you’re still not sure what you’d classify as the perfect boat, get in contact with us! 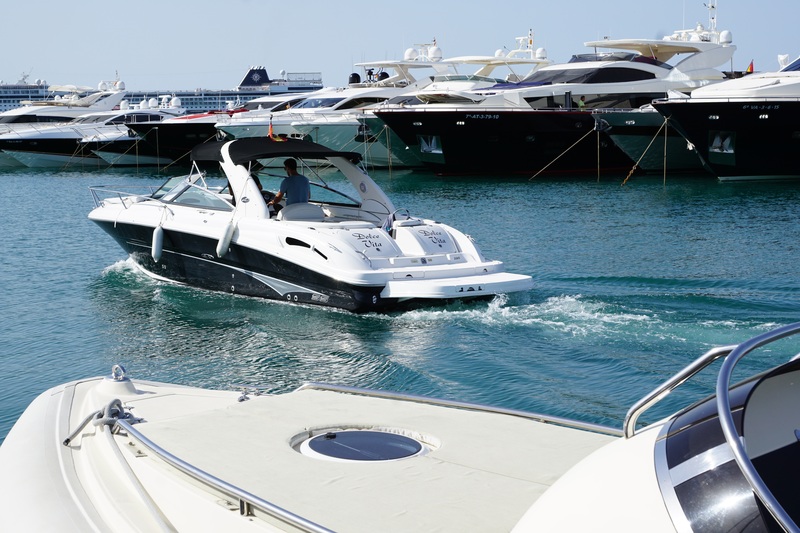 Renting a boat assures you an experience of a life-time and we want to help you to make the perfect choice. Holidays are only to be enjoyed, so leave all the hard parts to us (after you can tell us your 3P’s of course ?)! I really appreciate your tip on how a yacht would be a better choice if you want more surface area for a party. My wife and I have a lot of children and grandchildren, and we are concerned that we won’t be able to have enough space in our house to hold all of them. Since we live close to a lake, I will be sure to tell my wife that a yacht might give us enough room for a party! My dad always wanted to have a boat for his retirement. It was explained here that when planning to buy a boat, he should consider how many passengers will he have. Furthermore, it’s advisable to talk to experts for reliable boat dealership.